Breakfast is by FAR my favorite meal of the day. I’m always hungriest in the morning and getting to come home from the gym and cozy up with a big stack or plate of waffles is seriously heaven. Drizzle them with almond butter and top with banana or sautéed cinnamon apples? I’m drooling already! This ebook features 14 pages of 10 delicious paleo waffle recipes that are sure to kick up your breakfast game a notch (or two!). And although each recipe is paleo, these recipes are perfect for even non-paleo, non-foodie friends and family! Yup, even kids (especially the chocolate chip recipe)! 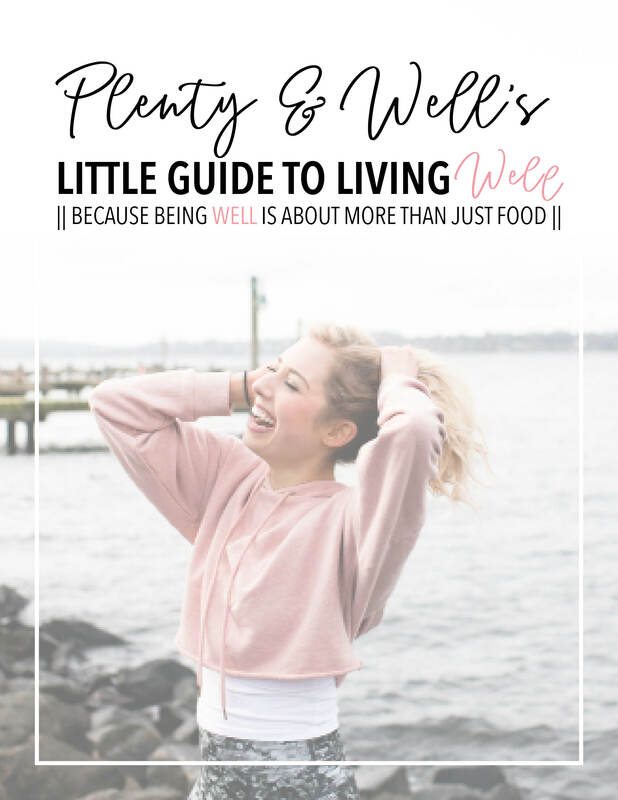 Besides the two recipes that call for cacao, the recipes in this ebook also adhere to the Specific Carbohydrate Diet, because my biggest belief is that healing diets don’t need to be boring. Each recipe is free of grains, dairy, gluten, soy and refined sugar because everyone deserves to enjoy waffles no matter their dietary restrictions! Don’t have a waffle iron? This mini waffle iron from target is my go-to and it’s extremely affordable (just like this ebook!). And no, this isn’t sponsored, I just can’t live without my mini waffle iron!